Last Tuesday night was a spectacular, acoustic-driven and folk-influenced one, at that. 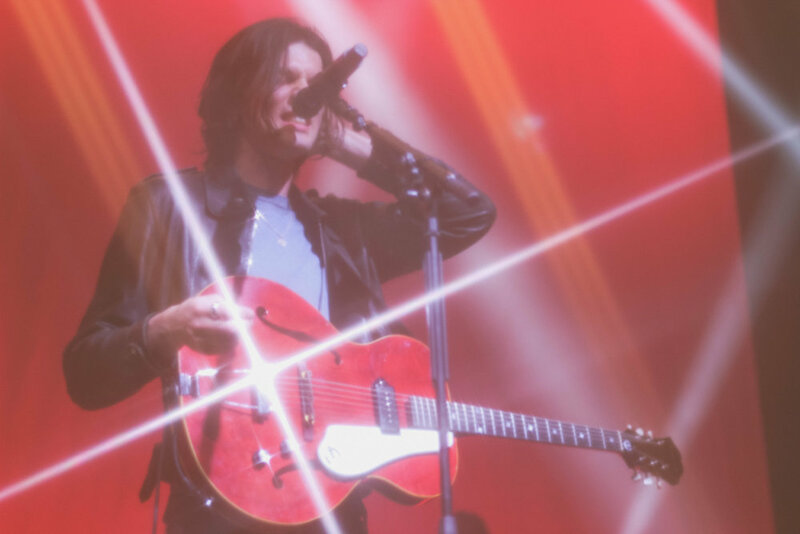 After waiting for like felt like forever, I finally had the opportunity to attend a James Bay show as a full fled fan. Having caught his set three years back at a festival in Atlanta, I was impressed. Hours leading up to his set that day, people that were near me in the crowd gushed about this British guy’s music -- again, I had never heard of him prior. Fast forward a few hours and I was witnessing Bay impressively whip out a guitar solo at the end of his set, while he and the crowd screamed the lyrics to “Hold Back the River” as the sky opened up and rain started to pour. It was a magical moment and I’d waited so long to recapture that once more. 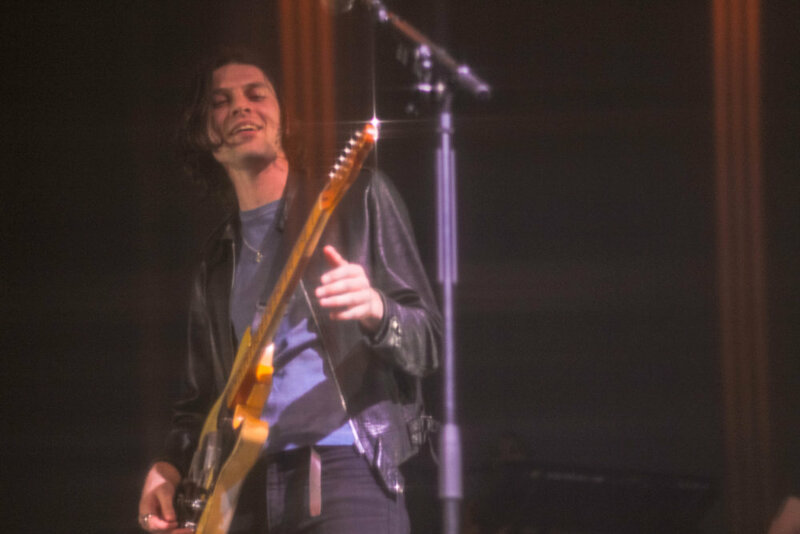 As I rushed into The Riviera Theater mere minutes before opener, Noah Kahan was set to take the stage last week, I quickly maneuvered my way through the venue until I finally found my way to the photo pit. First up was the folk singer-songwriter Noah Kahan. Having listened to his music prior, I was intrigued by his Ed Sheeran/George Ezra inspired sound. However, after seeing him perform live, I realized that he set himself apart with his unique incorporation of growing up in a small town. Kahan gave off a homey and familiar feel. His music felt reminiscent, yet fresh and new. Just listening to his personal music, I instantly felt transported to the places within his songs. My personal favorite song had to be “Hurt Somebody” -- a song originally wrote and in collaboration with Julia Michaels. He definitely gave a great solo rendition though. 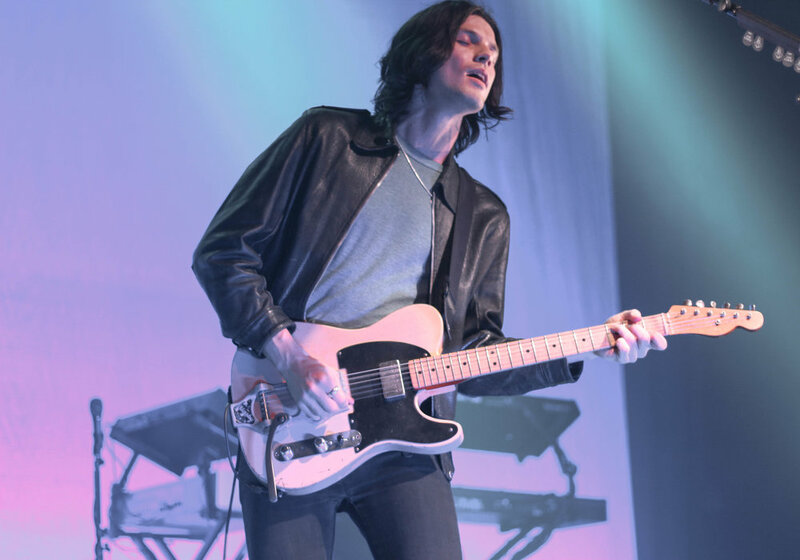 After waiting anxiously for headliner James Bay to come on, he casually walked out in a leather-clad outfit, which perfectly fits in with his new, more mature and edgy aesthetic. He quickly transitioned into “Pink Lemonade,” definitely one of the more upbeat tracks on his sophomore release, Electric Light. The entire crowd was on their feet and dancing, whether or not they knew the lyrics. And even just looking around the photo pit, every photographer around me was smiling and sitting on the barricade, just in awe of James’ stage presence. 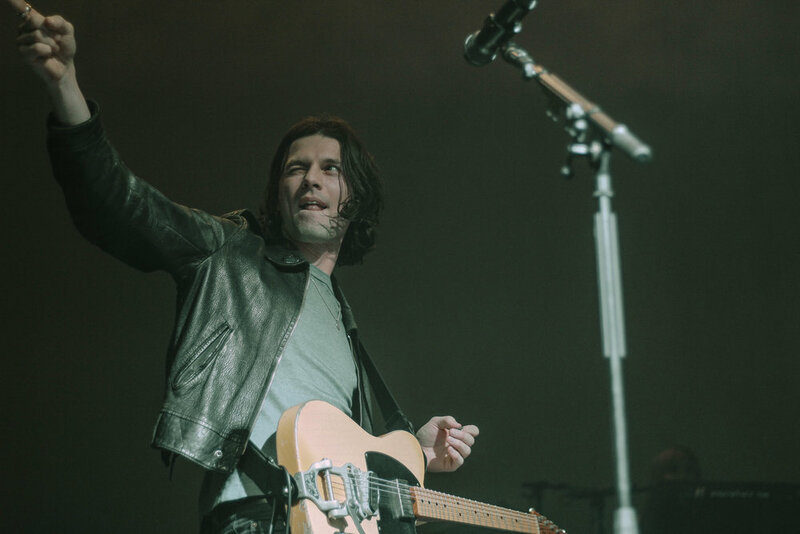 He then went on to continue the beginning of his set by including anthemic tracks “Craving” and “Just For Tonight” -- two songs nobody could help but sing along to. 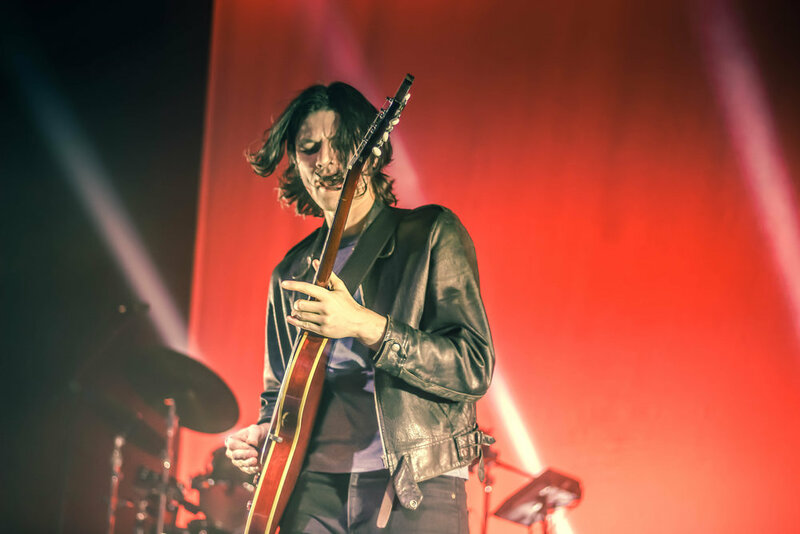 Toward the middle of his set, he decided to incorporate some newer songs to the setlist, including “Peer Pressure” and “Fade Out”, my favorite song off of Electric Light. Though “Fade Out” didn’t receive a huge crowd reaction like other songs in the set did, this one was a stand-out performance for me, given James’ funky instrumentals and his chemistry with his band. For the rest of his set, James continued on, until he finally closed his set with catchy tune, “Best Fake Smile”, a definite crowd favorite. 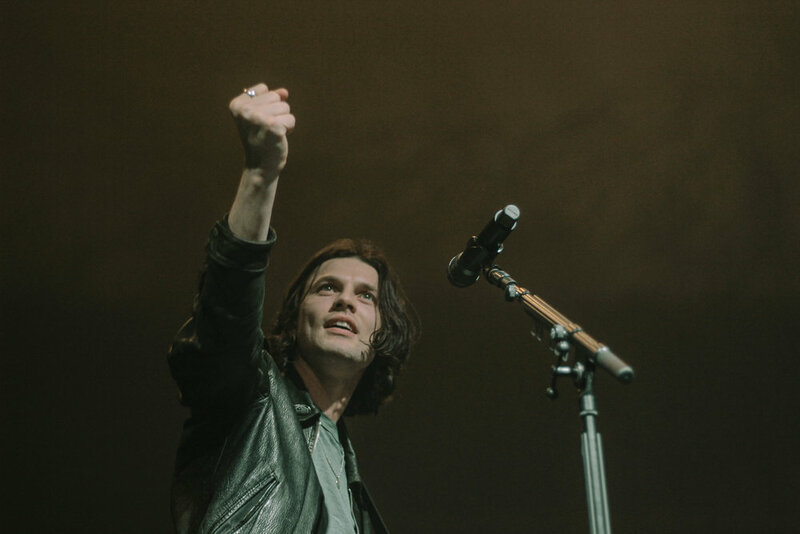 Then finally, for the encore, the entire venue stayed around the hear James Bay and his talented band perform a new song called “Bad,” a brilliantly catchy cover of “Come Together”, and finally “Hold Back the River”. 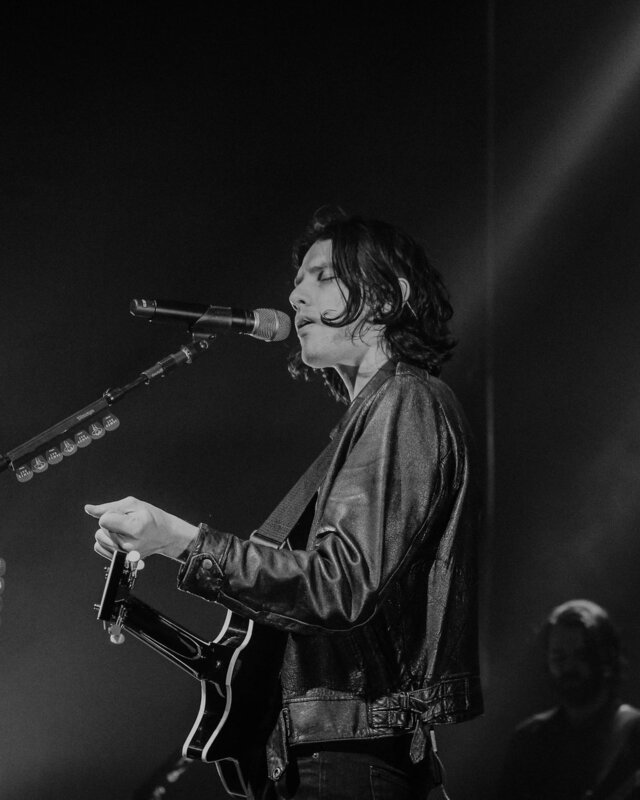 Though I was in a different location, alone, and it wasn’t raining and more or less freezing out in Chicago, I briefly got to relive that magical moment I first discovered James Bay. It felt extremely personal while also so special to me.